Acorn® hat and coat rack with concealed fixings. 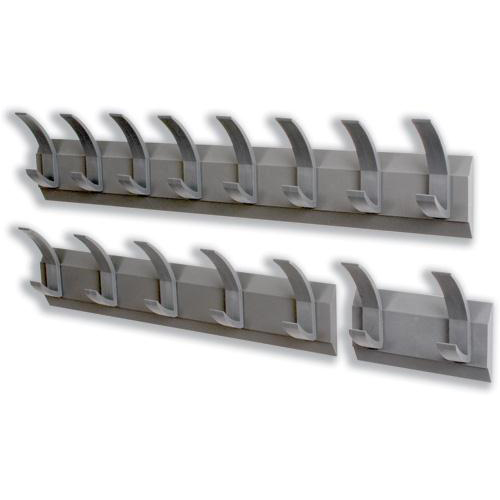 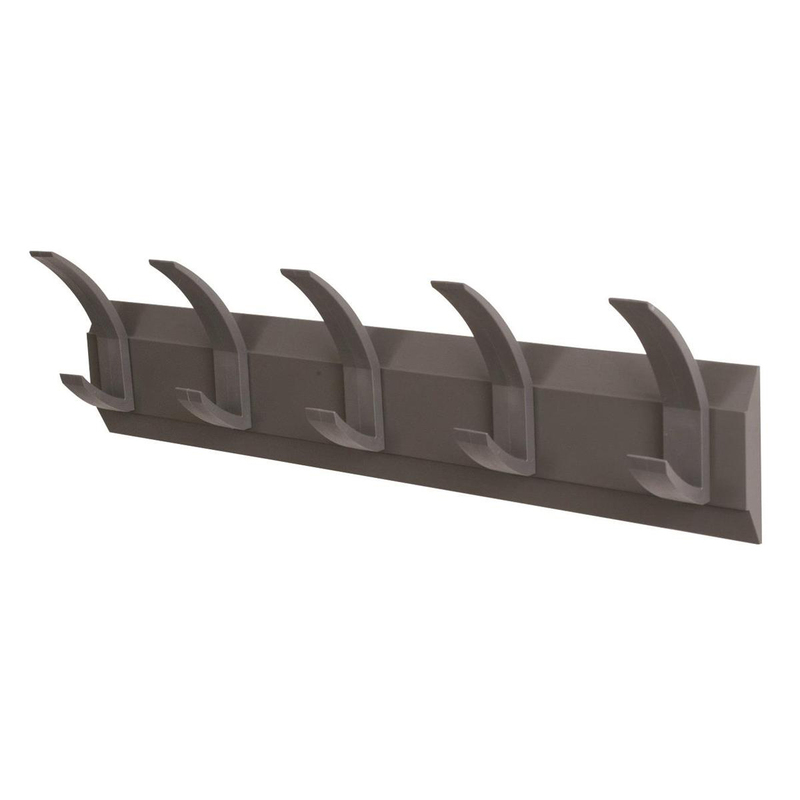 Strong polypropylene hooks in a graphite finish create a stylish design. 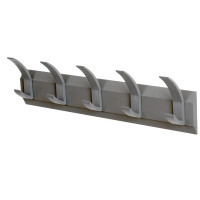 This coat rack features five hooks and ten hanging points.